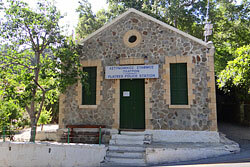 Platres Police Station building. 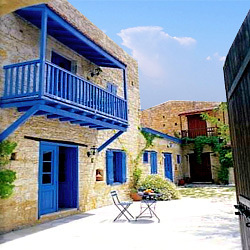 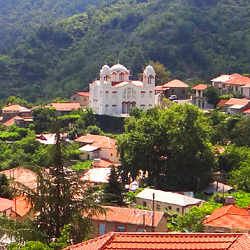 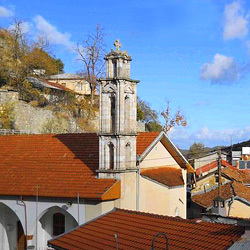 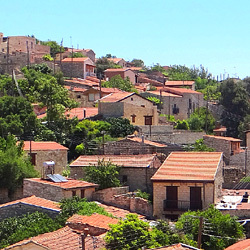 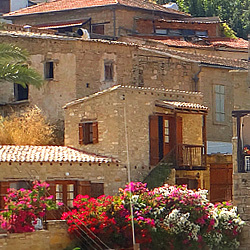 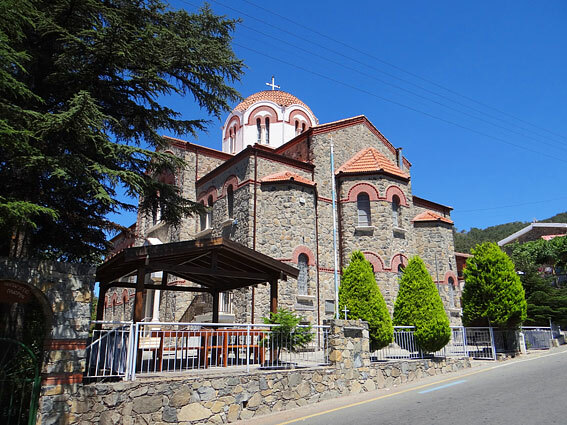 Built by the British and situated near Platres village square. 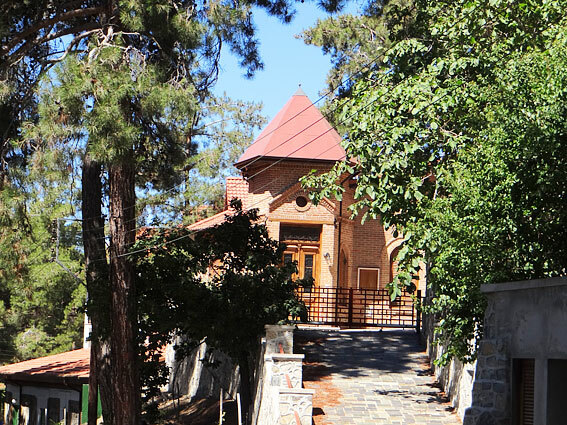 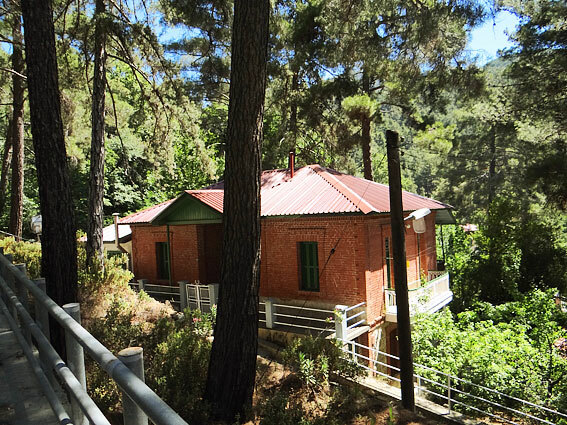 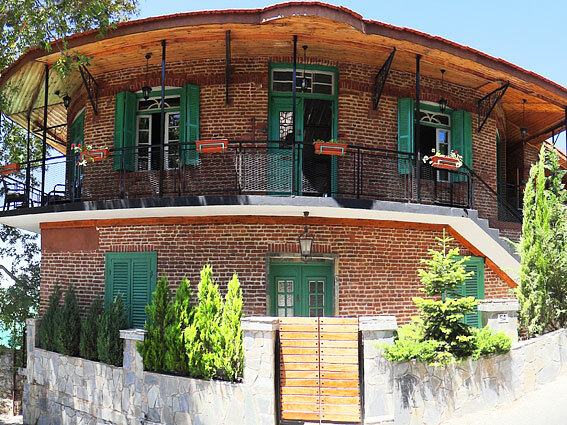 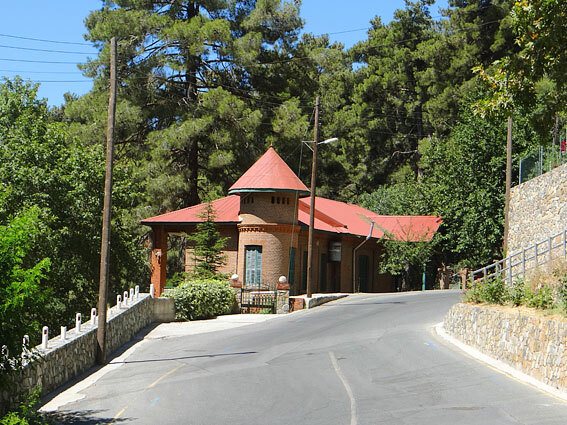 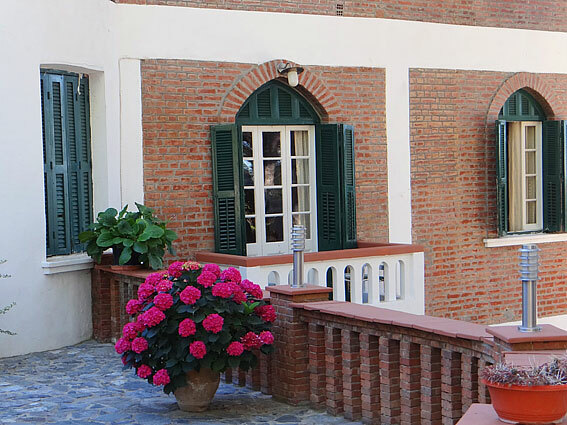 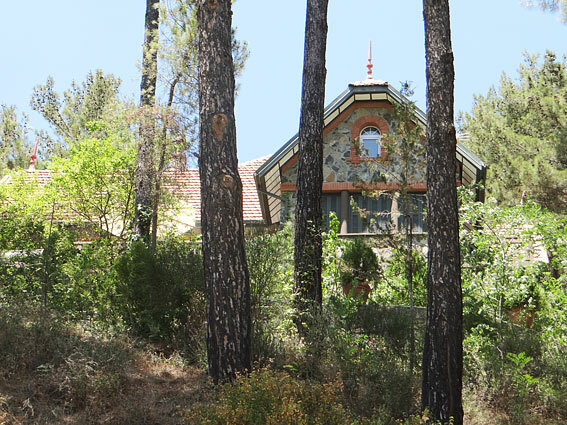 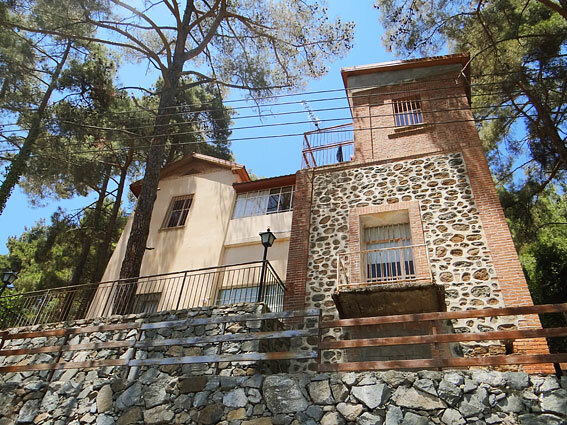 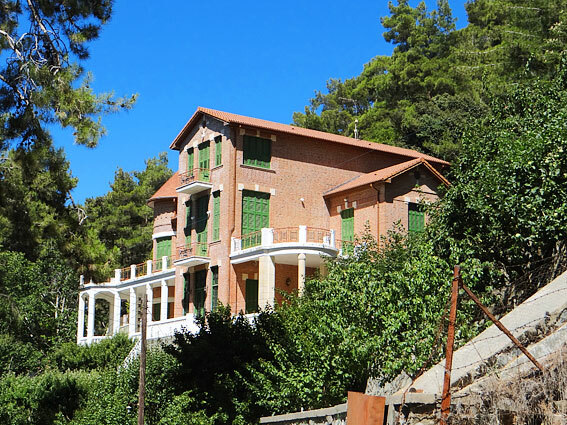 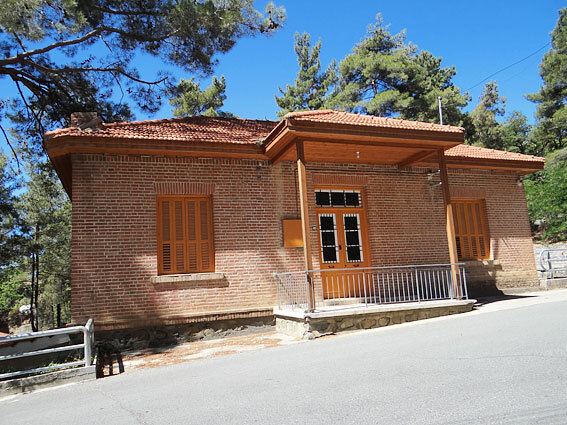 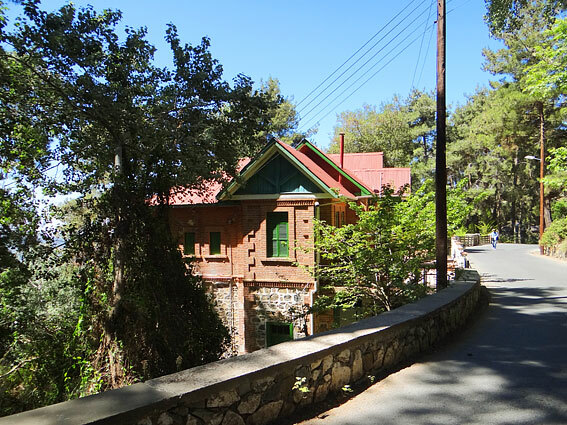 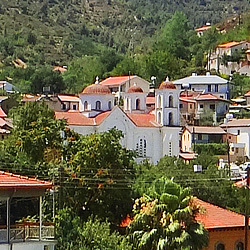 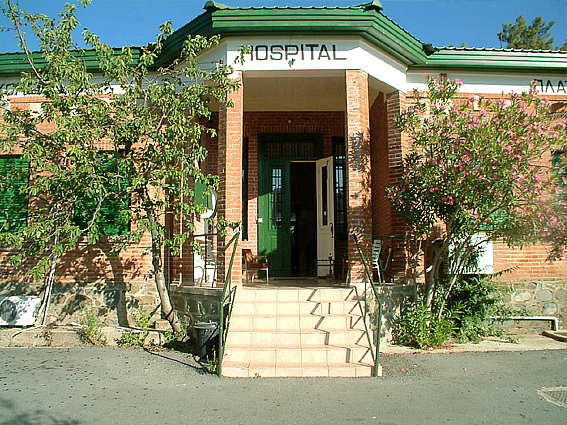 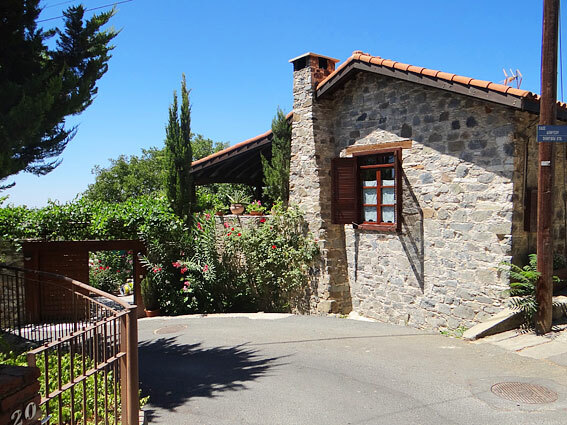 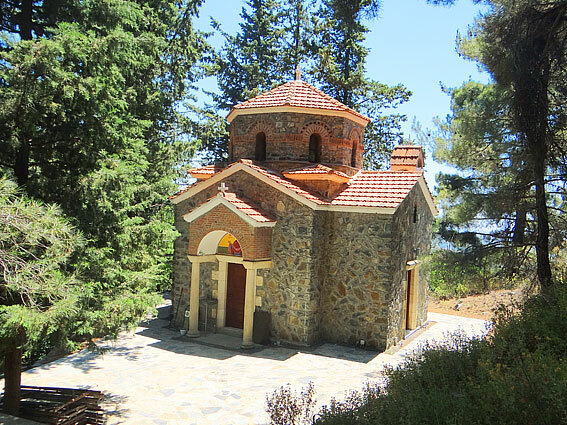 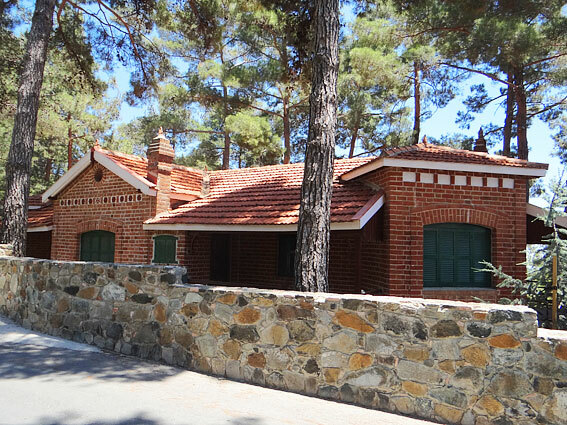 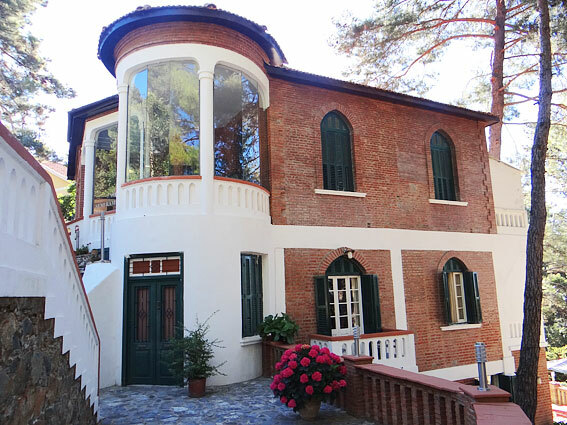 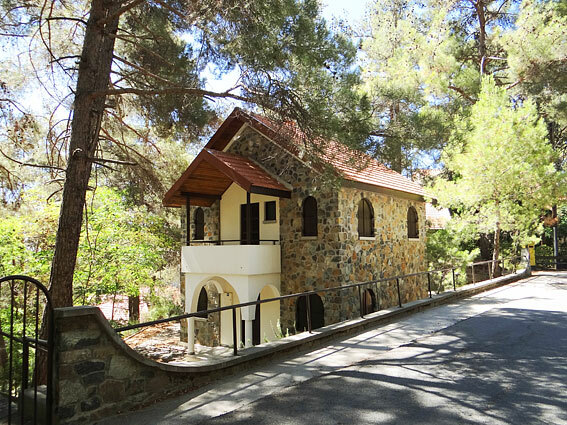 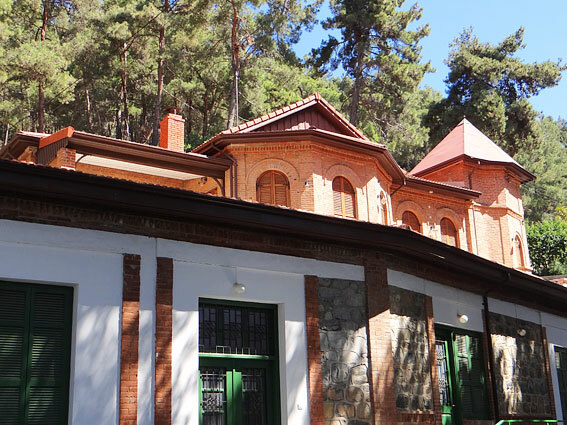 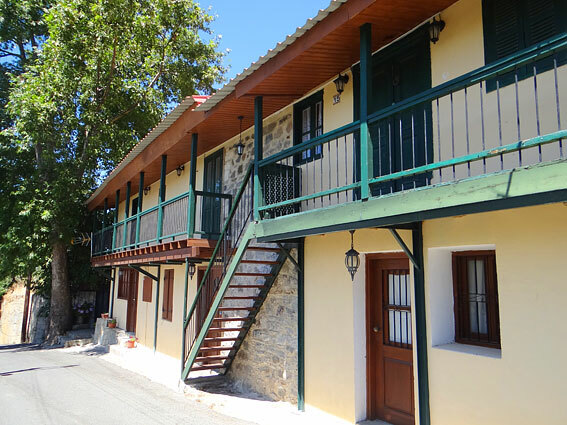 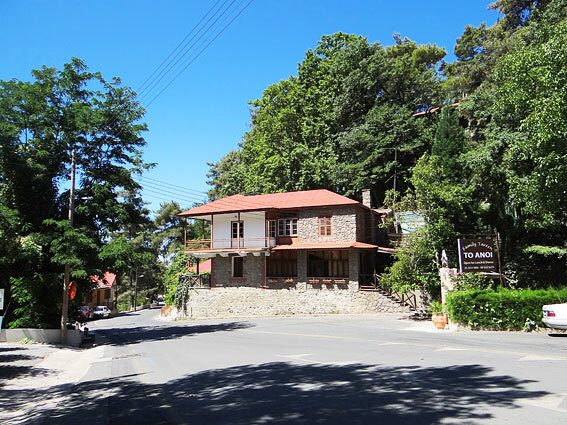 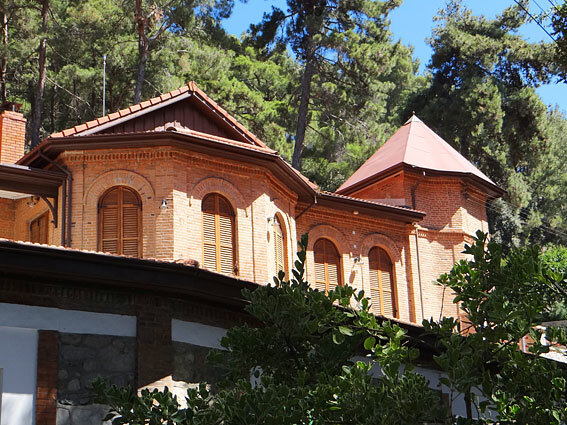 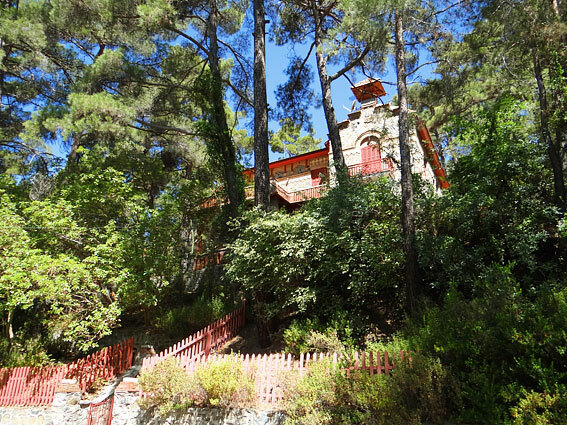 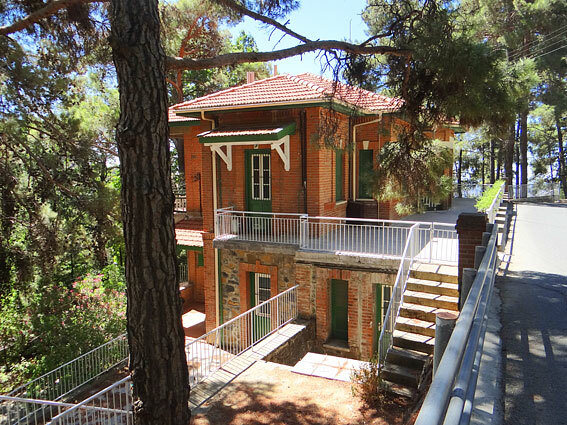 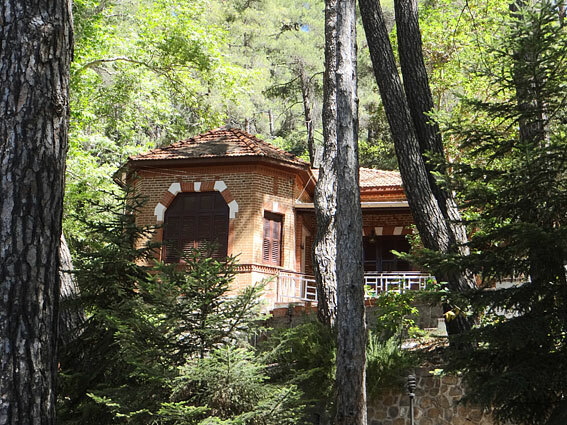 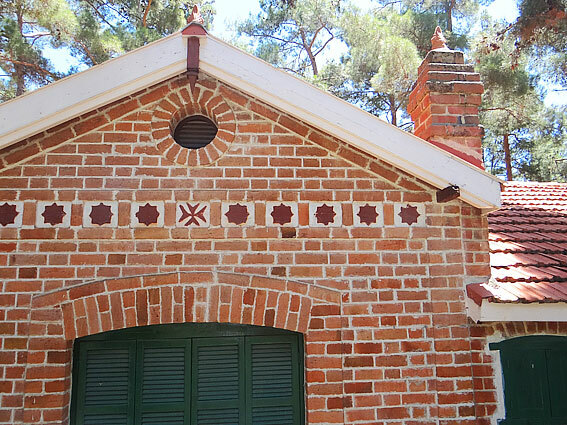 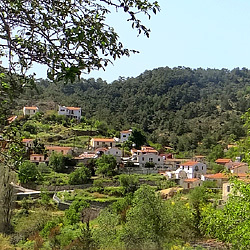 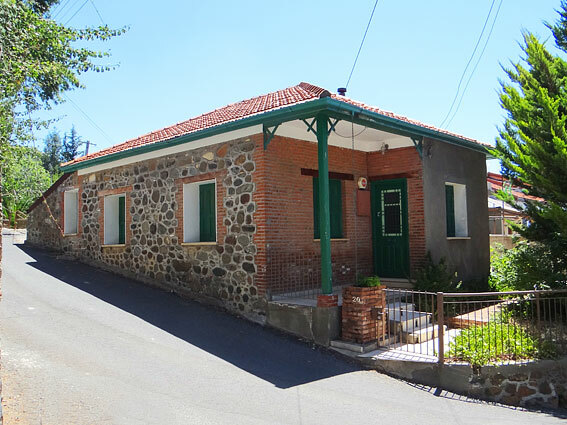 Originally the building was used as a Gymnasium, now it serves on a Rural Health Centre for the Troodos area. 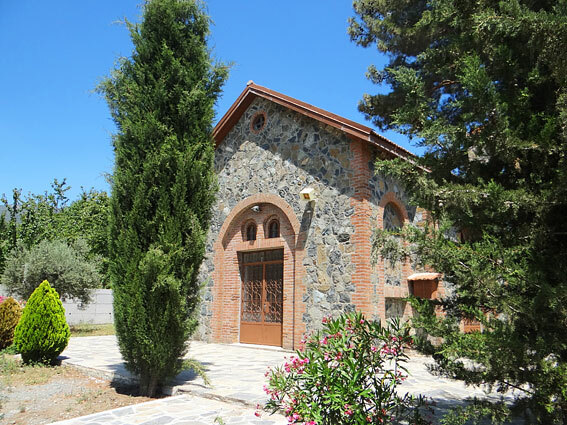 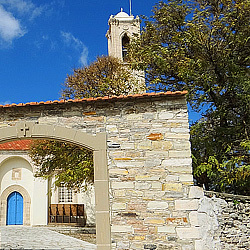 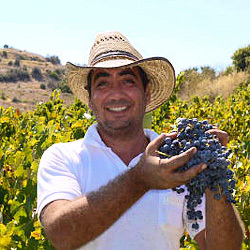 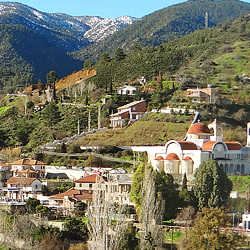 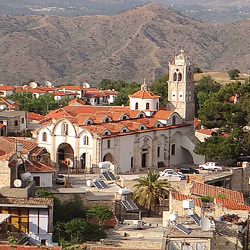 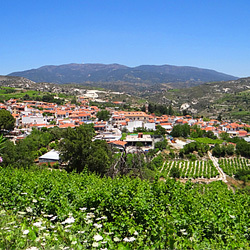 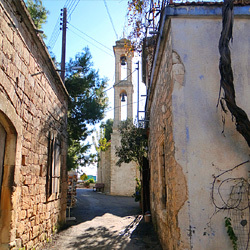 It is located south of Platres near Faneromeni Church. 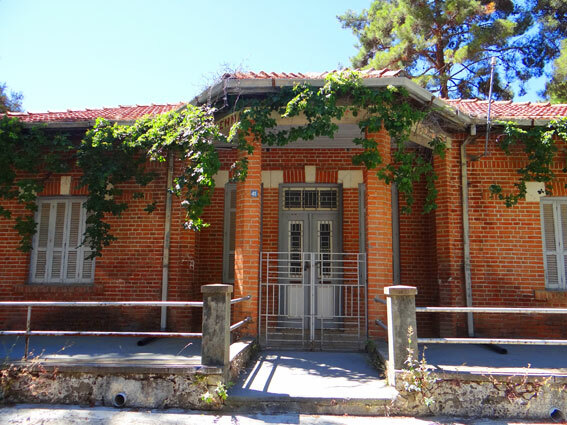 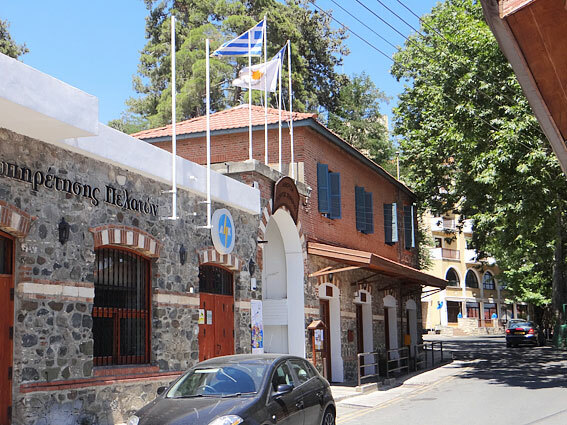 The offices of the Platres Community Council are housed in an old two-storey building in front of the “Giorgos Seferis Hall”. 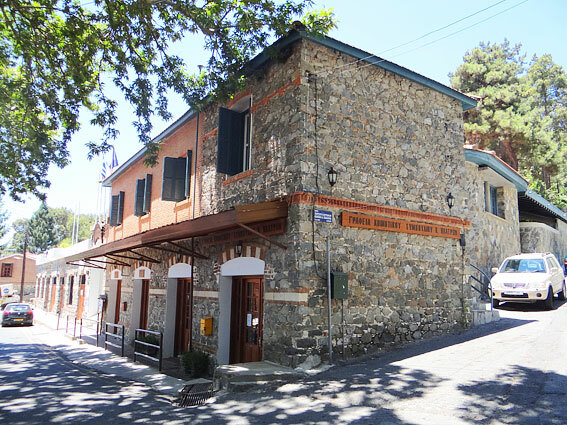 There a re shops on the ground floor and on the 1st floor are the offices of the Council. 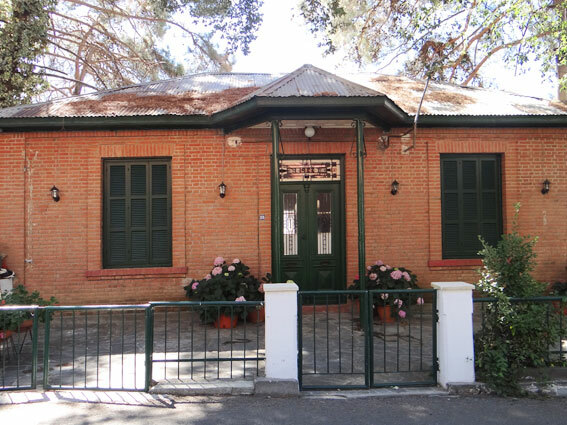 The offices of the Electricity Authority are located next to the community council building. 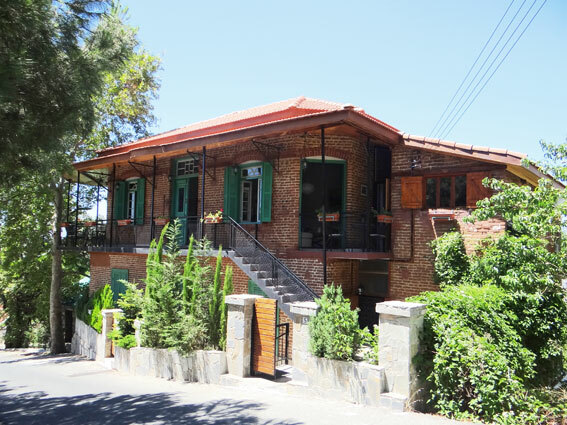 Built out of local stone around 1930 the building in currently in a very good condition and is used on the local offices of the Electricity Authority.